Feeling like a sweet succulent salad? 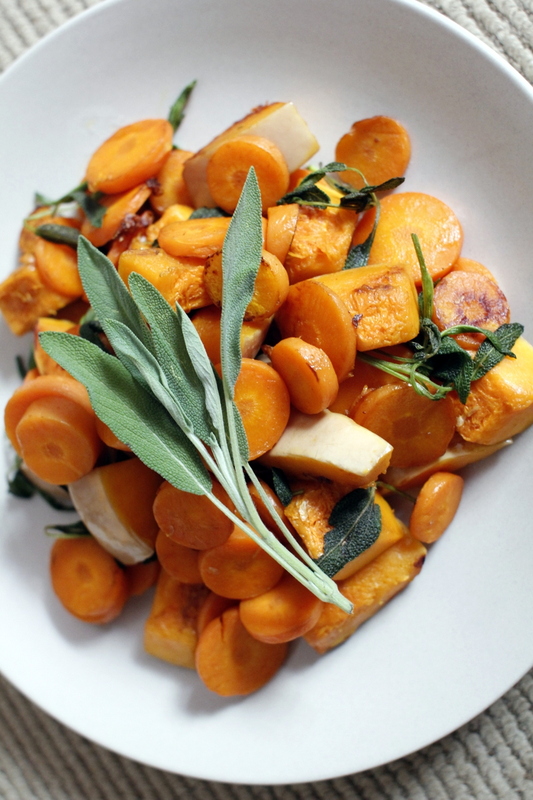 This carrot and pumpkin salad will satisfy you! My body is just calling for vegetables and salads this week probably due to an unhealthy (relatively) holiday last week. Today, I’m injecting beta-carotene into my body. Yellow vegetables, like carrots and pumpkins, are so high in anti-oxidants, vitamins (especially carotenes and vit-A) and dietary fibre. On top of that, they are low in calories and fat. They do all the wonderful magics to your body – improving your vision, cancer prevention, anti-aging, healthy skin, cleansing, etc. You cannot ask more, can you?